A beautiful short story with and unexpected twist. 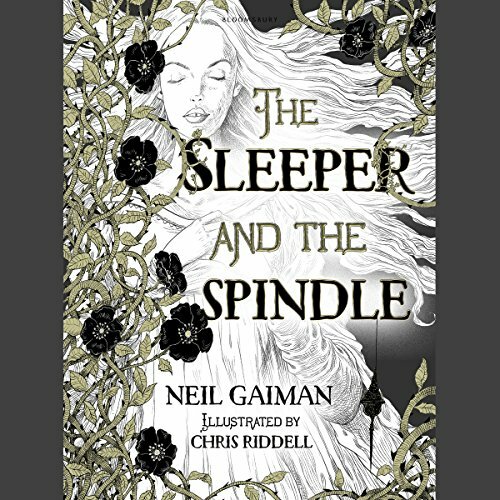 If you could sum up The Sleeper and the Spindle in three words, what would they be? Magical, sometimes creepy and dark but inspiring. All of the performances were wonderful, they really brought the story to life. I can't imagine a score more perfect for Gaiman's material.